Holds up to 70 people. View availability for short-term use. Holds up to 45 people. View availability for short-term use. Holds up to 25 people. Request for short term use. 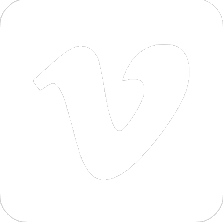 Record your screencasts or edit video on PCs or iMacs. Record video and audio in this studio. 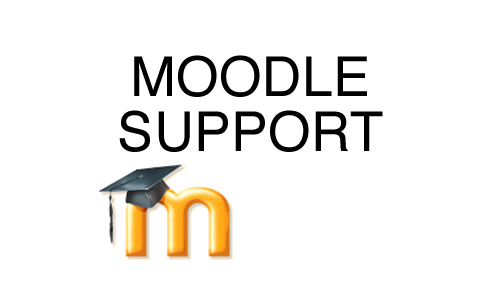 Need help with Moodle? Book a consultation at CTLE or call ICTO. Find out how to get a UM Zoom account or upgrade to at Pro account. Request to borrow 13 iPads for short-term use.